1st CHOICE provides personalized referrals for senior housing, senior care and in-home care by matching your specific needs with the most suitable resources in your area. 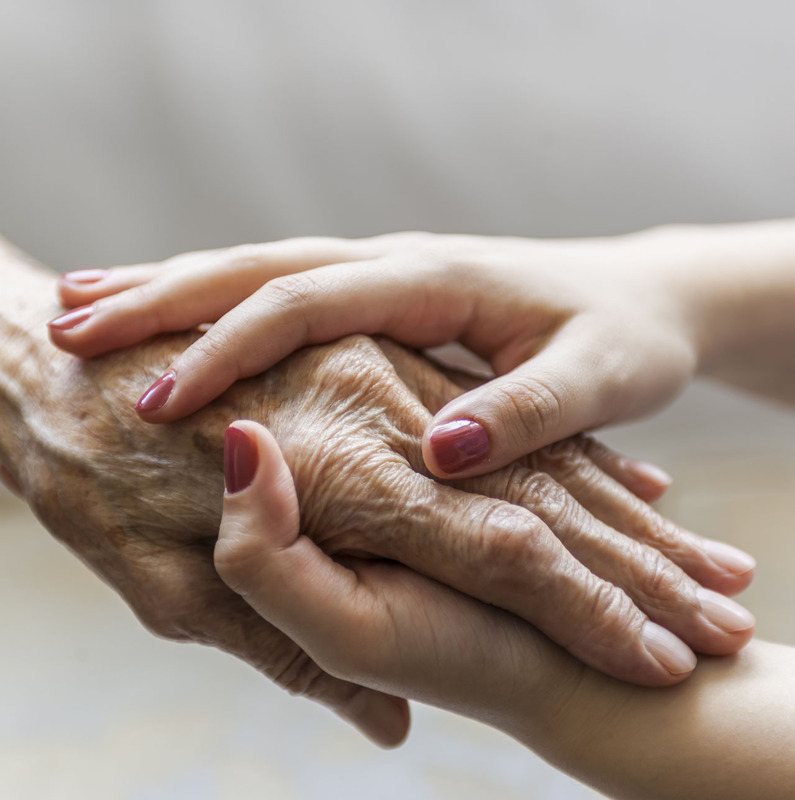 We will define the assisted living and supportive services directly in the geographic area you’re searching. With our assistance, we help reduce the stress involved in locating what you’re seeking. Best of all, our services are free. Whether you choose to search out and visit all the options on your own or if you prefer to access our free assistance, the monthly fees you pay to the assisted living community are the same. Why visit dozens of options when we can help you focus on two or three options that meet your specific needs? Call 1st CHOICE and follow an easier pathway to locating quality care. 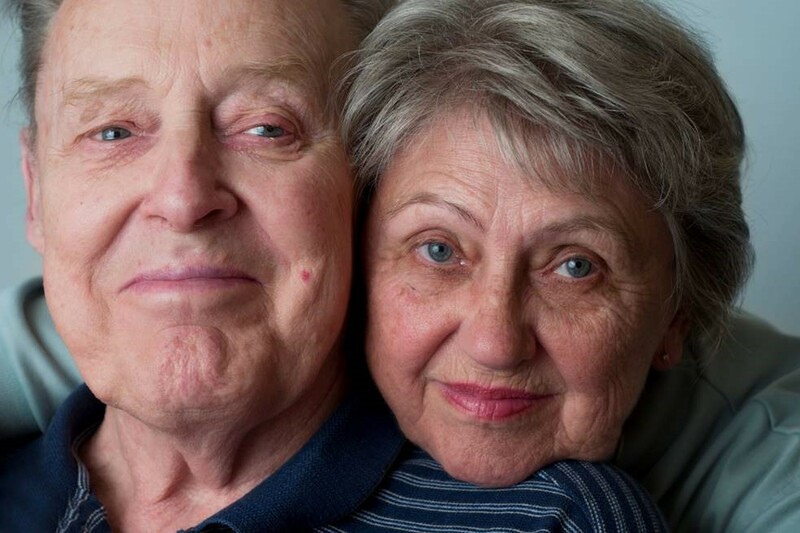 1st CHOICE exists because the options available to seniors in our community are vast and ever changing. How do you know if you’re accessing all the options? We can help. By accessing the help of an Advisor, you receive a tailored list of options based on the specific needs and interests you provide to us. Our funding comes from the senior housing and care industries. 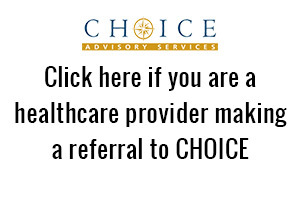 A referral fee is paid to 1st CHOICE when we successfully help you arrange for services. WHEN SHOULD YOU CALL A 1st CHOICE ADVISOR?